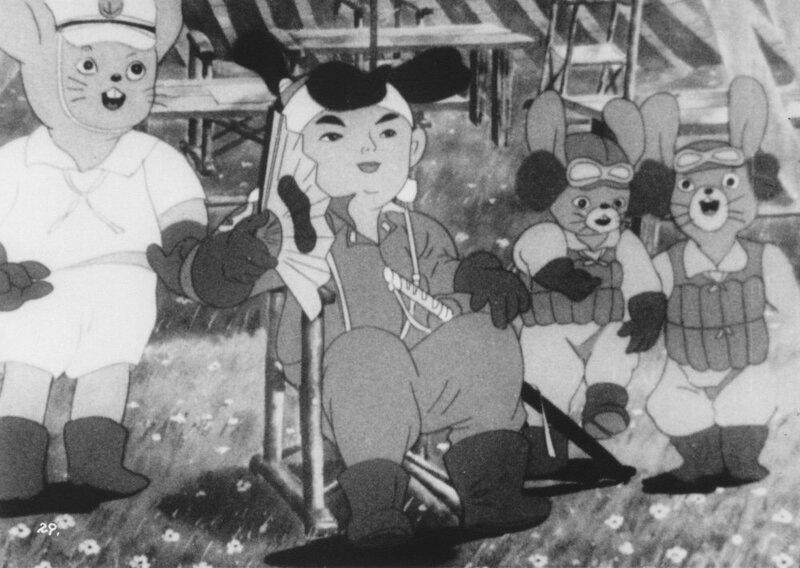 The Film Center section of Tokyo’s National Museum of Modern Art has posted more than sixty early animes on a Japanese Animated Film Classics website. The 64 animes are dated from 1917 to 1941. As you can imagine, as we get nearer to WWII, some of the animated films are war propaganda oriented. As for the earliest ones, the collection includes The Dull Sword from 1917, which is the oldest surviving title of Japanese animes. “While digitizing the film archives we created a research team in 2014 to look at ways to preserve and use them. So we selected a wide range of films, mostly that were in the public domain because the copyright had expired, to create Japanese Animated Film Classics,”… “We decided to put English subtitles on the films so they would be accessible to people from around the world,” told one of the members of the research team at the Film Center to The Hollywood Reporter. Thank you guys and thank you, Tokyo’s National Museum of Modern Art. If you want to know more about this story, check out the links below.